It is a part applied to suspension system, with the purpose to improve the stability, the comfort, the safety of driving. The part is auto part for famous motor corporation. 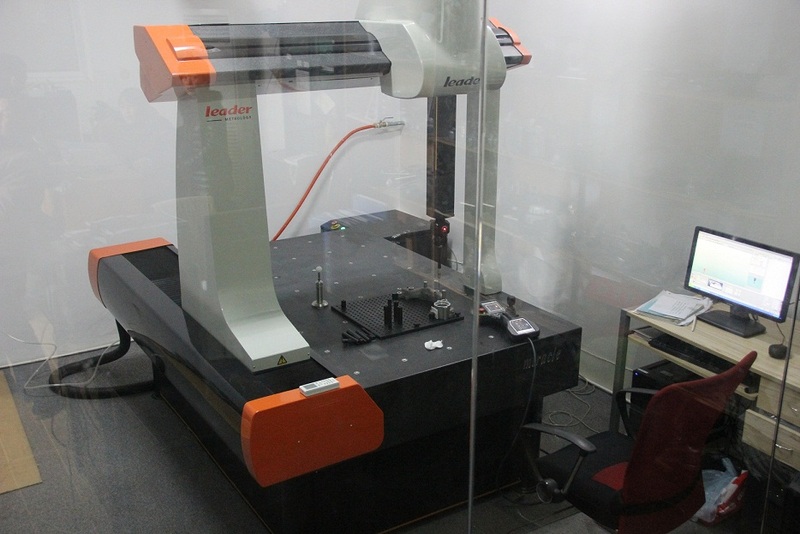 The part have very good monthly demand, which is around 50k pieces. Feature: a part of the casting is staggered with the other part on the parting surface, and the relative displacement occurs. Manufacturing error of insert in 3 and half mould. 1. Adjust the insert and fasten it. 2. Change guide pin guide sleeve. 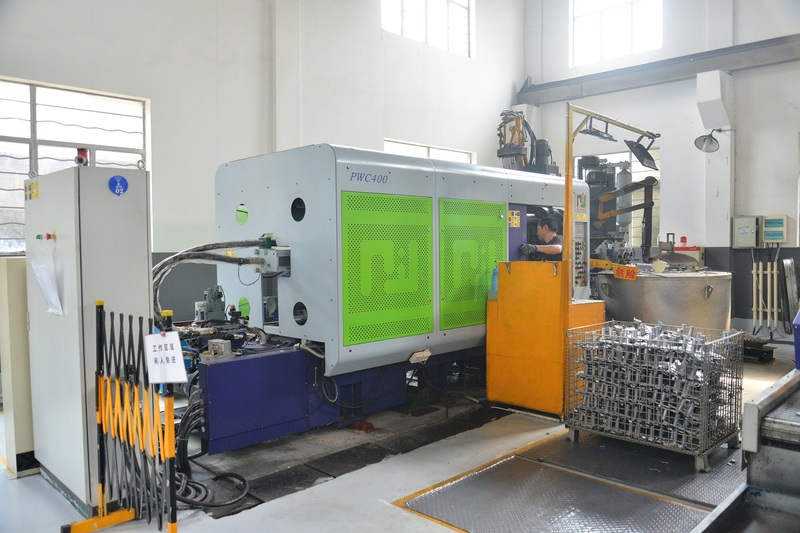 The ADC12 material is a kind of material conforming to standard JIS H 5302-2000, this material has good fluidity, which is good for filling the mold while Die Casting. 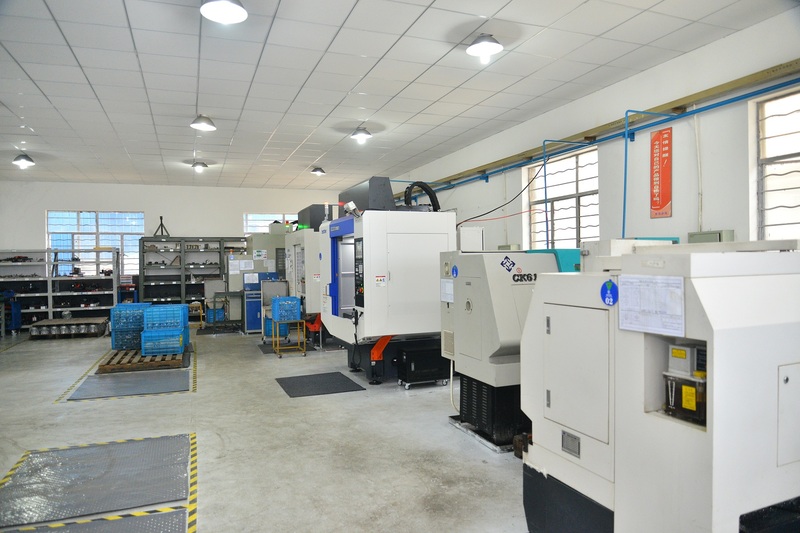 Looking for ideal Precision Machining Die Cast Aluminum Parts Manufacturer & supplier ? We have a wide selection at great prices to help you get creative. 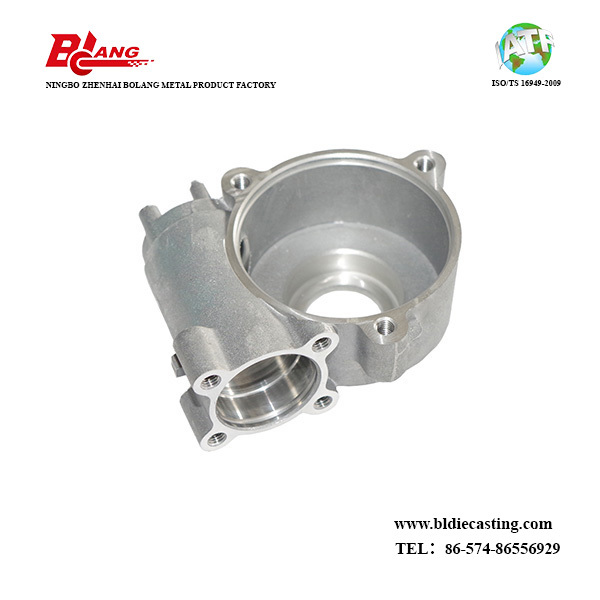 All the Machining Die Casting Aluminum Parts are quality guaranteed. 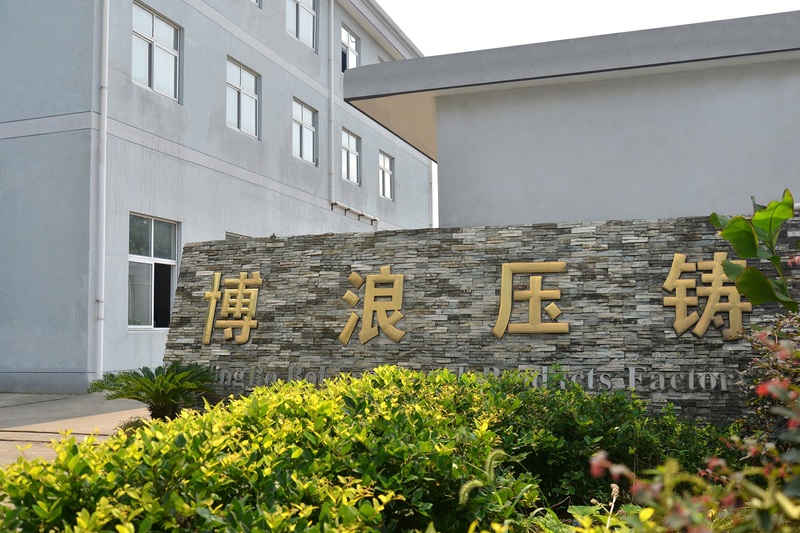 We are China Origin Factory of Aluminum Casting Parts. If you have any question, please feel free to contact us.